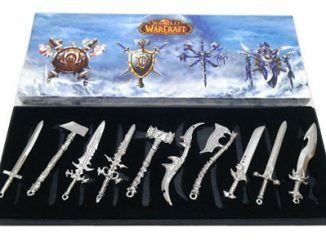 You’ve played the online game, played the card games and you live and breathe World of Warcraft. 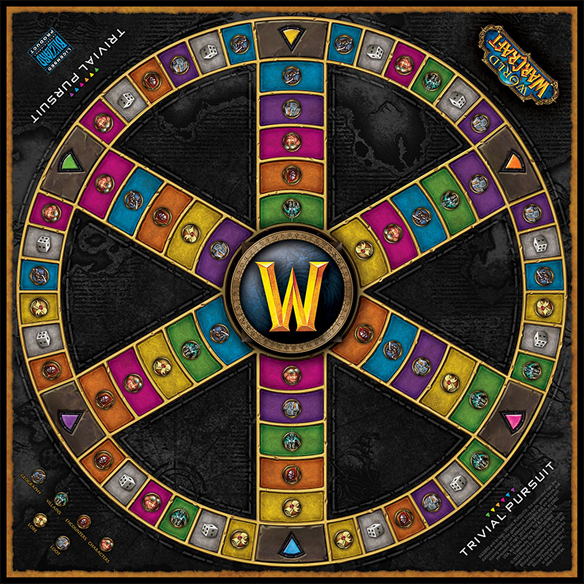 Now it is time to test that knowledge with the World of Warcraft Trivial Pursuit game. 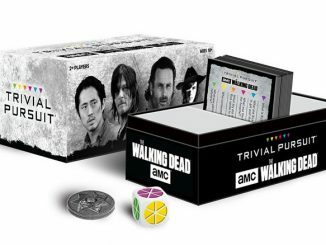 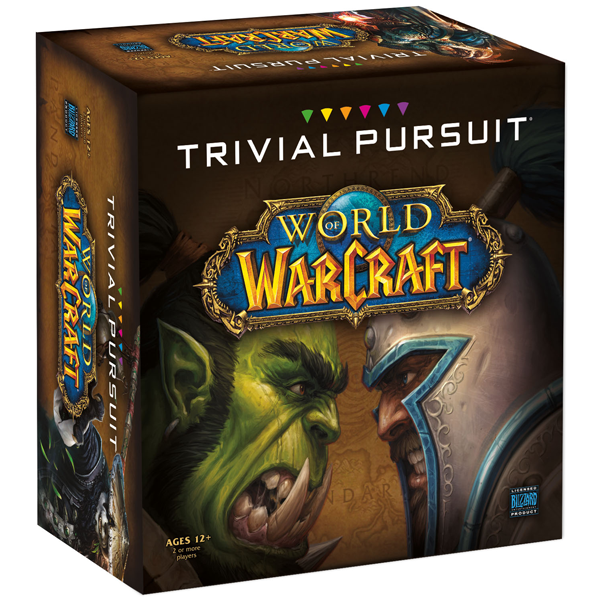 Now is your chance to prove that you know the most about World of Warcraft with this Trivial Pursuit game. 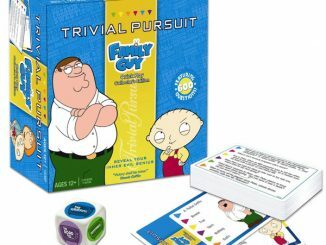 The categories are: Geography, Villains, Encounters, Characters, Lore, and Loot. 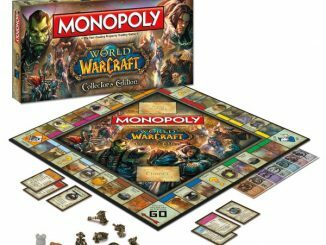 You also get a custom die and baby Murloc playing pieces! 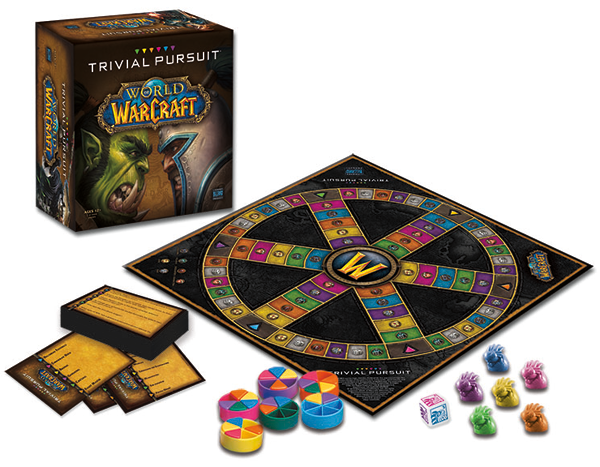 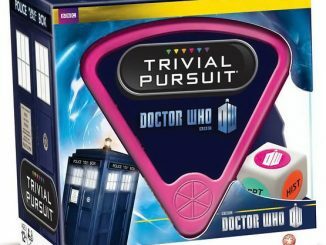 Trivial Pursuit mashed up with World of Warcraft. 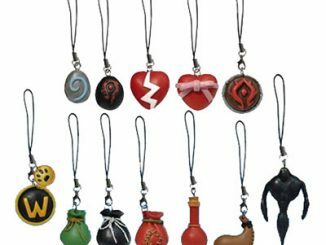 Move custom baby Murloc movers – because you can! 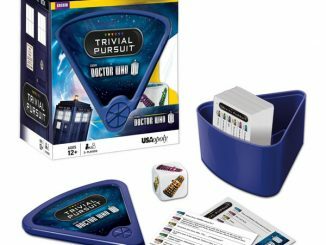 Categories: Geography, Villains, Encounters, Characters, Lore, and Loot. 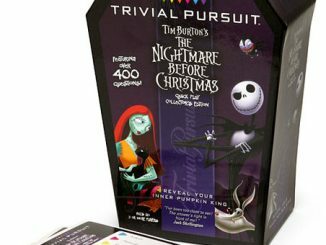 Includes: Game board, 100 cards (600 questions), custom baby Murloc die, custom baby Murloc playing pieces, usual Trivial Pursuit pieces and wedges, and instructions. 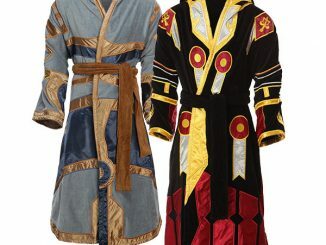 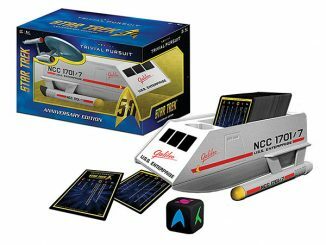 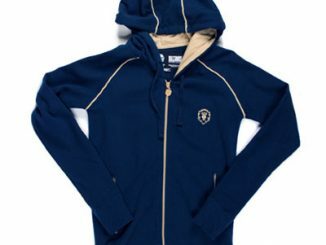 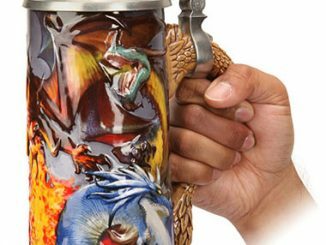 Only $24.99 from ThinkGeek.com and $25.47 at Amazon.com.